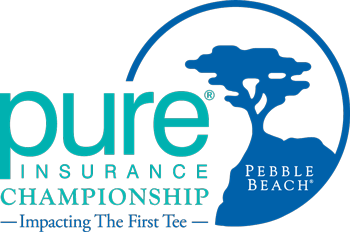 Monterey, Calif – The Monterey Peninsula Foundation announced today that it is partnering with its PGA TOUR Champions event title sponsor, PURE Insurance, to contribute matching donations of $150,000 to the One America Appeal in support of their hurricane recovery efforts in the devastated areas of Houston, Florida, Puerto Rico and the U.S. Virgin Islands. The One America Appeal is a joint appeal that was originally launched by all five living former American Presidents to encourage their fellow citizens to support recovery efforts from Hurricane Harvey — which inundated the Texas Gulf Coast with unprecedented flooding. This special appeal has been expanded to include areas most affected by Hurricanes Irma. 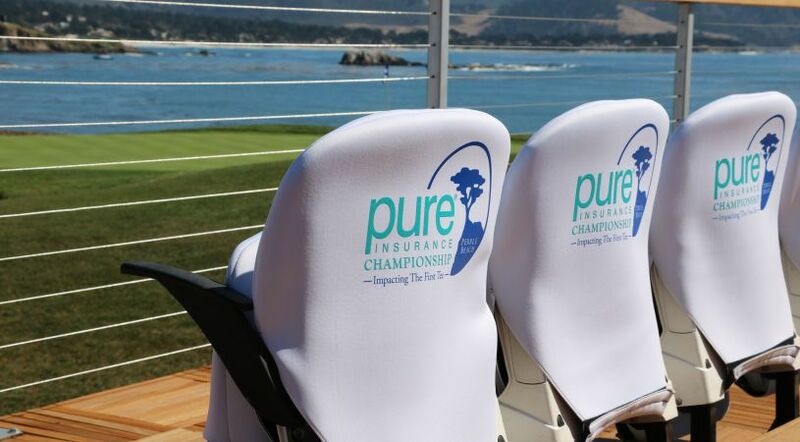 “We hope our collaboration with PURE Insurance will inspire others to give back to those communities in such desperate need,” said Steve John, CEO of the Monterey Peninsula Foundation, host of the recent PURE Insurance Championship Impacting The First Tee, at Pebble Beach. One hundred percent of all funds donated to One America Appeal will go towards helping the victims recover. The Monterey Peninsula Foundation and PURE Insurance encourage all who are able to support this incredible effort. You can learn more about One America Appeal, and make a donation here.